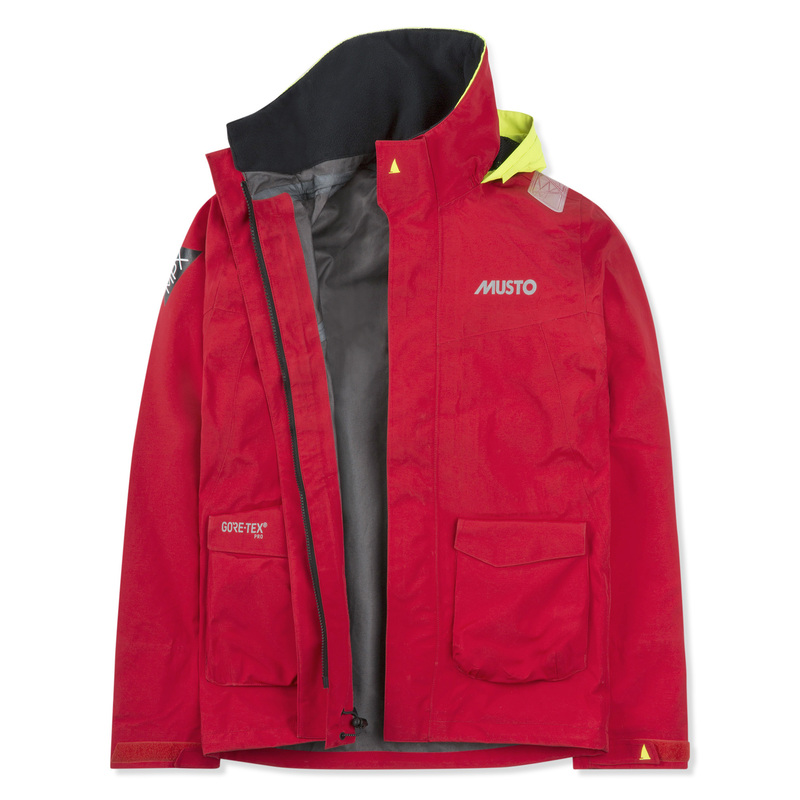 An outstandingly comfortable and protective design, specifically made for the coastal sailor. This MPX Pro Coastal Jacket features a resiliently waterproof 3-layer GORE-TEX® PRO fabric for superior protection in the most extreme weather conditions. A 2-way zip-secured double storm flap, hood with a stiffened peak and integrated drainage channels safeguard you against rain and spray.